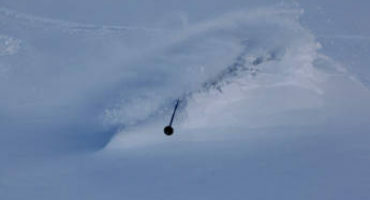 We are experienced freeride guides based in the Valais region of Switzerland due to our passionate love of the terrain. The Valais boasts some of the highest peaks in the Alps with mind-blowing opportunities for endless freeride skiing. 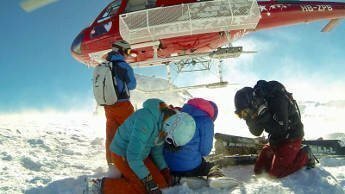 Ski Zenit Freeriding is composed of a selected group of ski guides and UIAGM certified mountain guides that specialize in the Val d’Annivers and Saas Fee. Winter in the Valais offers incredible snow quality allowing for a wide variety of freeride opportunities. 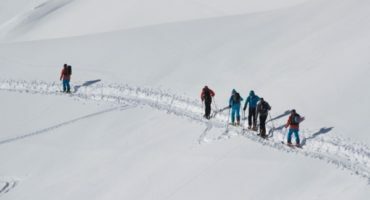 We have the ability to guide excellent lift-access terrain in Val d’Anniveriers and Saas Fee with options to drop into the backside of both ski resorts. Saas Fee has an incredible 1800 meters of north facing cold blower snow while Val d’Anniviers offers 1400 meters of descent via massive bowls allowing us to ski all aspects as well as some of the best tree-skiing in the Valais. In addition in both ski resorts, a short ski-tour can provide entrance to secluded areas with pristine terrain. Our guides also can design and recommend itineraries to explore neighboring ski resorts in the Valais region depending on conditions. Our main goal is always to find the best terrain and snow possible. We highly recommend ski-touring equipment for all our freeride guests in order to maximize terrain access. 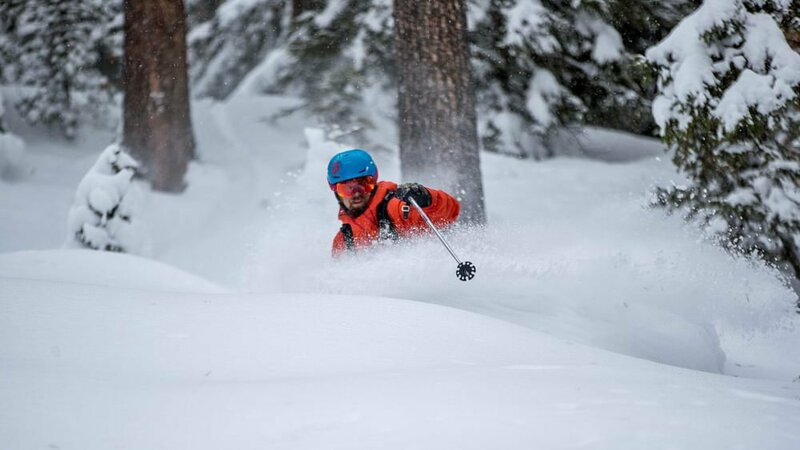 For those looking for a longer day powered by their own two feet while staying in the comfort of the resort, we offer incredible day ski touring options based around 2-3 hours of uphill skinning. We start with lift assist to save energy allowing us to further access remote alpine terrain. Our guides plan each itinerary with our guests in mind allowing for a unique experience away from the crowds. 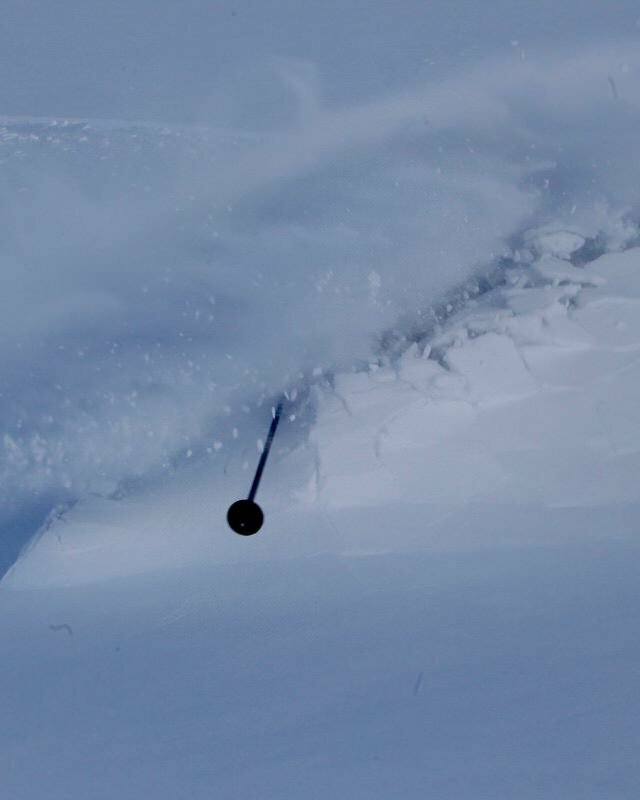 If you’re new to off-piste and backcountry skiing, please first check out our instructional off-piste options. You’ll enjoy ski touring so much more if you’re able to ski efficiently and in a controlled manner in ungroomed terrain. Walking uphill for hours should be rewarded with great downhill skiing. If you already have experience, our guides offer beautiful day trips to the Vallon de Rechy and the Adler Pass among other many other spectacular options. We also offer multi-day hut trip adventures from Zinal to Zermatt, Zinal to Verbier and the Imperial Haute Route that is named for the multitude of 4000 meter peaks in the area. In addition to these more popular tours, there are a multitude of lesser-known options off the traditional skier highways where you will not run into another person. All of these options will blow your mind creating an unforgettable experience that will change the way you think about skiing and terrain. If heli-skiing is at the top of your bucket list and if the stars align allowing for perfect conditions, a day of high alpine skiing is an unforgettable experience. Val d’Anniviers has it’s own heli-pad based in Grimentz that can transport us to the best lines via multiple drop-off areas around the region. 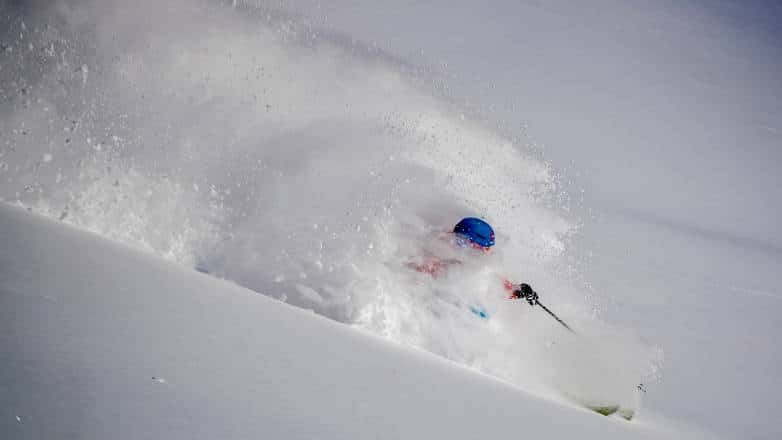 Along with a UIAGM guide will be able to cherry-pick the best lines and terrain choosing between glacier skiing, alpine couloirs and fields of fresh powder. 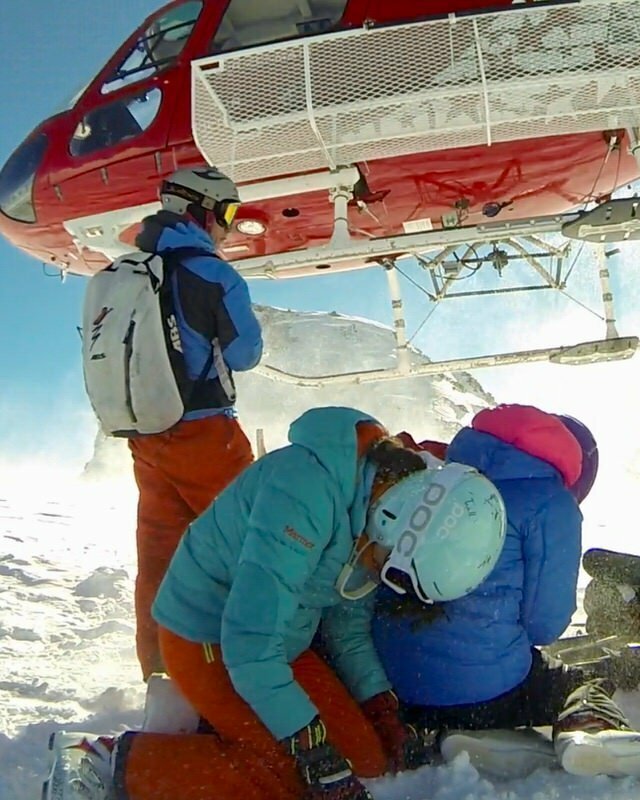 Conditions allowing, heli-skiing is the icing on the cake to compliment an incredible week of skiing in the Alps. Options including flying to the Monte-Rosa , La Forclaz or the Pigne d’Arolla for a stunning descent into Arolla or Zermatt with the option to continue skiing in resort for the rest of the day per the guide’s recommendation. After a mountain-style lunch we can return to Val d’Anniviers via cab or helicopter. The helicopter also offers stunning views of numerous 4000 meter peaks for those who would like to fly high but keep the skiing for on-piste. “She was calm and patient and gave me excellent insights as to how I could improve my style. We skied all over the mountain and two good dumps of snow helped things enormously during the week"